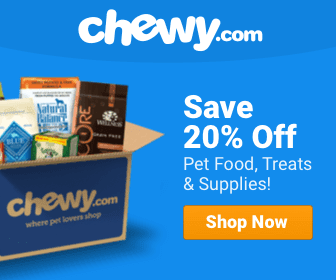 Anyone with the 12.5-ounce cans with a “Best Buy” date of June 7th, 2019 and with a UPC Code of 840243101153, should not serve it to their dogs and return it. 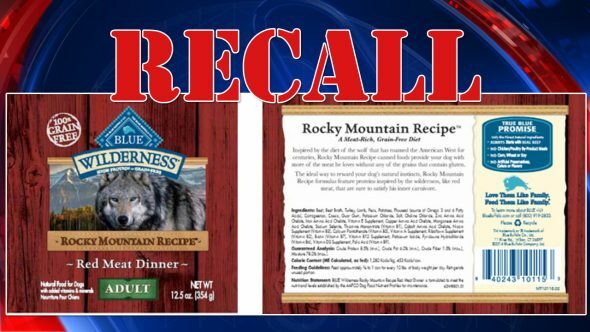 Blue Buffalo is doing another recall on their food. 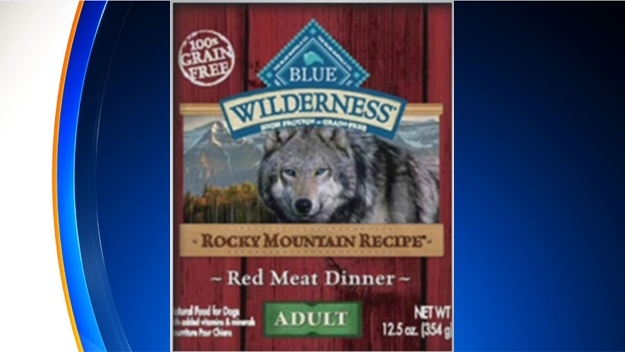 This time, the recall involves the Blue Wilderness Rocky Mountain Recipe Red Meat Dinner wet dog food. This time, high levels of thyroid hormones that could pose a serious health risk for pets. According to Blue Buffalo, any pets consuming the food could suffer from vomiting, diarrhea, and difficulty breathing. They may also experience increased thirst and urination, weight loss, and increased heart rate. Anyone with the 12.5-ounce cans with a “Best Buy” date of June 7th, 2019 and with a UPC Code of 840243101153, should not serve that food to their dogs and return it to the place of purchase. So far, there have been no reports of any serious health problems or illness. One dog was reported as becoming sick from eating it, but they have fully recovered. Consumers with questions may contact Blue Buffalo at 866-201-9072 from 8 AM to 5 PM Eastern Time Monday through Friday, or by email at [email protected] for more information.